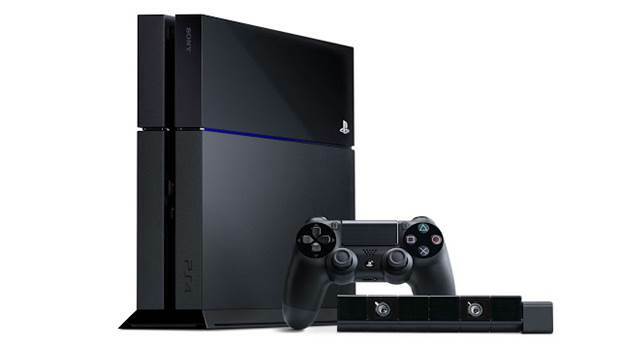 It seems that Sony does not rest on their laurels and are looking for innovative ways to make the PlayStation 4 more durable. From a detailed view of the new CUH -1200 hardware it seems that the console would now be less power hungry and consume 8% less energy. 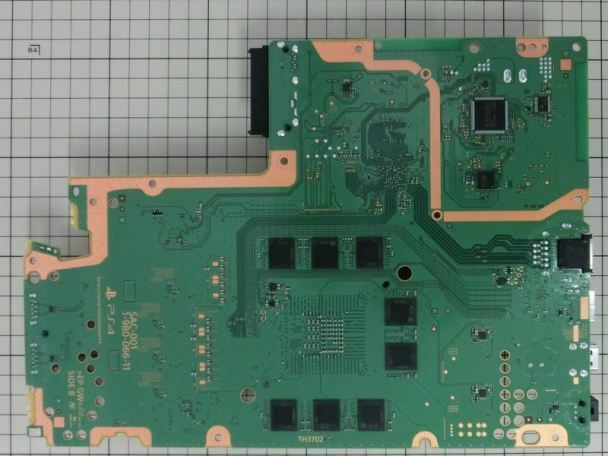 The other interesting observation was that the developers also thought it would be a good idea to reduce the number of memory modules (Original design had 16 modules) on the PlayStation 4’s motherboard. 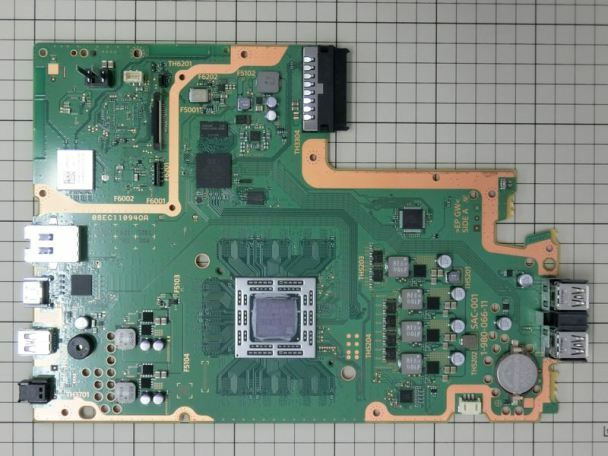 The images below shows that the CUH-1200 PS4 model comes with a different configuration. It now comes with a total of 8 memory modules, and each of these modules have a capability of 1 GB each. The lower power draw means less heat and less noise which is a good thing in the long run. What are your thoughts on these changes? Sound off in the comments section below.